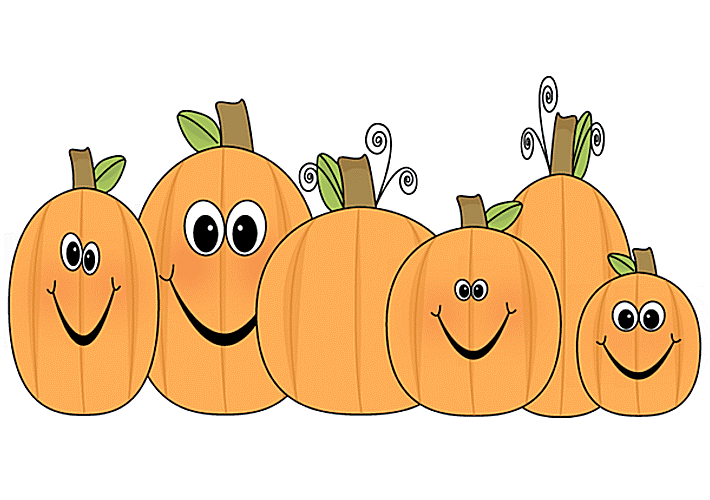 Special Needs Northern Kentucky will host a Picnic in the Park with Pumpkins, Sunday, Oct. 30, from 2 p.m. to 5 p.m. at South Fork Park in Florence. The event is sponsored through a grant from the myNKY Nano Grant Program , which awards up to $250 each to projects that propose creative ways to strengthen communities. The myNKY Nano Grant Program is sponsored by Skyward and the Center for Great Neighborhoods . Special Needs Northern Kentucky is a blog created to tell about the people, events and organizations working to make life better for individuals with special needs in Boone, Kenton and Campbell counties. Full disclosure: Angie Mimms, creator of the Special Needs Northern Kentucky blog, is a Trib content contributor. The grant includes funds to upgrade the Special Needs Northern Kentucky blog, and Sunday’s community celebration will signal the launch of the improved site. Please RSVP with the number in your family by Tuesday, Oct. 25 (today), to angie.mimms@gmail.com. South Fork Park is located at 9200 Southfork Park Drive, off off Farmview Drive, in Florence.